This is a question I’ve been getting weekly. 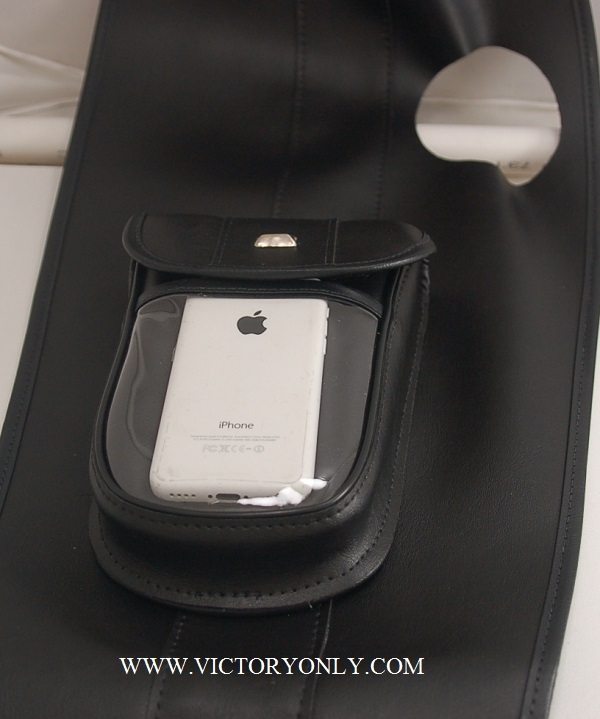 Customers looking for a tank bib to hold a phone and wallet! We have them in stock as of today. 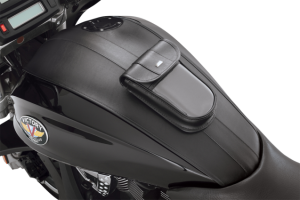 Mounts easy and formed to the Victory tank so it doesn’t have loose ends. 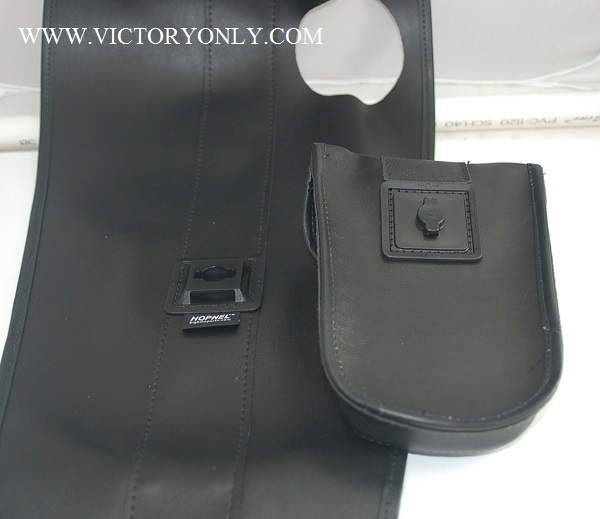 The pocket is removable and can be changed for other pockets such as a pistol or gun pocket. If on a trip simply twist the pocket off and carry inside with you so nothing is stolen. Also works great for protecting gas tank paint. UPDATE : NOW AVAILABLE FOR VICTORY VEGAS AND OTHER MODELS.